Our Menu consists of Authentic Indian street food, fused in a rich rainbow of flavours (29 to be exact!). Our food and sauces are crafted directly by a Chef from India – sure to wow your taste buds. We take you on a tour of flavours, textures, and smells – all around the unique areas of India. Perfect for Sharing! A new and unexpected addition to Amsterdam’s established Indian food scene. 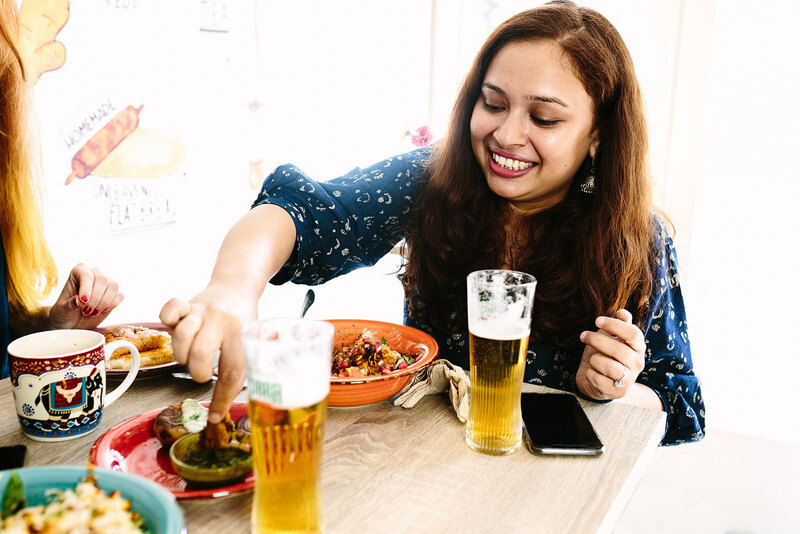 India’s culinary offerings are evolving, making them a perfect match for Amsterdam’s progressive food scene. 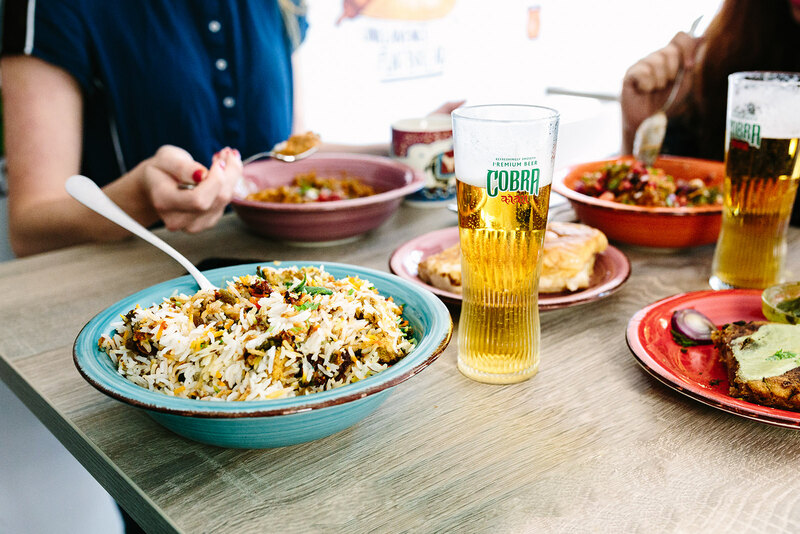 Our fusion street food takes our customers on a sensory journey through the streets of India, full of authentic delights and modern twist. Experience Traditional homemade Indian mango lassi and authentic chai tea; discover how they’re made and how to drink them.